It's Day 7 of the 2018 Kidlitosphere Progressive Poem! 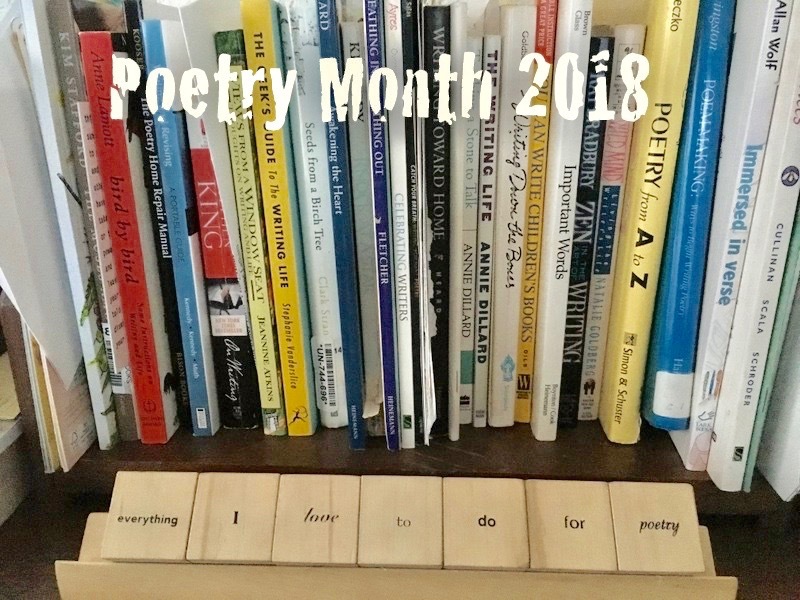 This is my seventh year of writing with these wonderful poets, writing our own collaborative poem for this annual challenge from poet and novelist Irene Latham. The idea of surprise is often something seen in poetry, but this added layer when one poet, day by day, adds her or his own words, heightens the suspense. I read the new line each morning, and often say to myself, "Oh my, there it goes down that rabbit hole! And, waiting before my own turn, "Oh wow, where in the world should I take us now?" It's a poetry explosion of a poem! And nervously, I'm reminded of those signs that read "good", "better", and "best". Which path will I believe I have followed? 1 - Nestled in her cozy bed, a seed stretched. 2 - Oh, what wonderful dreams she had had! 5 - invented a game. 6 - “Moon?” she called across warm, honeyed air. I love watching the poem unfold. It's a story, and those kind always entertain as they meander through. Where will this story go? Being here at the beginning, I wonder too and it is exciting to imagine! Thanks, Margaret! Thanks, Heidi. I know what you mean, imagining what happens nest stays in all our minds. Time for lots of play? You're welcome, Irene. What pressure this poem already brings! Where will we wander next? Thanks, Amy, it is exciting to see how it moves on. Yes, each one has a certain attribute, and that flying might be helpful. Thanks, Kate. Love that Owl has joined our evening of poetic fancy. Now I'm wondering and worrying. One more line and it's my turn. Thanks, Ramona. If you're like me, so many "maybes"! Best wishes for Monday! Oh what will Owl and Jasmine do next? Stay tuned and look on Irene's blog for line 8 tomorrow. Today I found myself sharing two poems, one by me and one by Mary Oliver at my dearest teacher-friend's memorial service, just recently scheduled. Looking at children and childlike wonder, and remembering their games and their willingness to care has been a nice diversion as I weigh what line 8 will become. I am reminded of poetry's power to nourish. Thank you for your line and your thoughtful explanation of your thinking, Linda. Stay tuned. Poetic hugs in advance to you, Ramona! I'm sorry for this day for you saying goodbye to your friend, Janet, and glad that poetry, in a variety of ways, is holding you close. AND, I'm so looking forward to your line. Thanks for taking time to come by! Beautiful. What a treat it is to see this poem unfold. Linda, your initial response is interesting for it is springtime and we expect growth but now you introduced a storyline to ponder further. I think the introduction of owl makes for another friendly character to join the poem. Owl as a creature of the night can be scary but you created him into a friend who will join Jasmine as she has further conversations with the Moon. Let's see what Janet does. Janet added more to this 'night time' scene, Carol. I wanted a friend and not necessarily a fantastic one, thus an owl, that nightly creature who "sometimes" is friendly. More fun to come! Thanks! I've been fascinated watching this poem emerge and evolve. 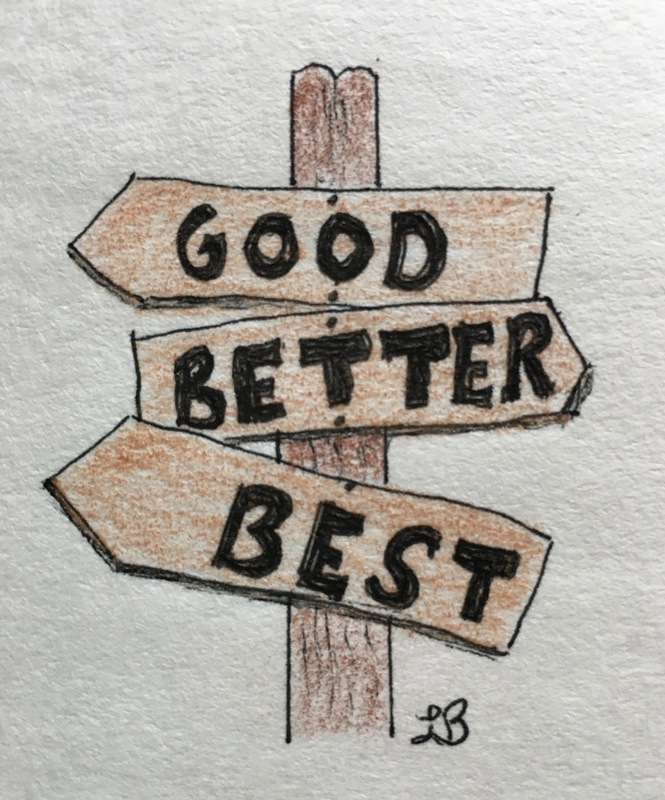 Did you agonize over what to write? Of course! It's tense before, relief after, but still a lot of fun! Linda that's wonderful she has a companion now! Thank you! And now they're having a little fun with hide 'n seek! Woot! Woot! And maybe Tu-whit, tu-woo, too, dearLinda.Your creative line saves the day (or night) with a wise animal character & a welcoming response to Irene's luminous Moon Friend. This stretches the poem in so many ways. Appreciations for taking the short end of the stick from the day before & running with it. I love where you brought us. Dear Jan, I don't think you were 'inscrutable' at all, understood the "short end" words. Sorry for the Comcast debacle, hope all is well now. Thanks for coming by and liking my invitation to have owl join the poem! Thanks, Robyn, the poem is moving on with delight! An explosion of poetry--yes! And I love your instinct to make Jasmine so empathetic and inclusive:>) And now we have three characters! Is it bad that all I can see is the cover of IF YOU WERE THE MOON? No, not bad at all. I'm sure you adore that the moon has entered our poem. I do, too, Laura. Thanks! The cast of characters is growing! I love your new line. Thank you! You're welcome, Sarah. Off to read your line today!